Finally! 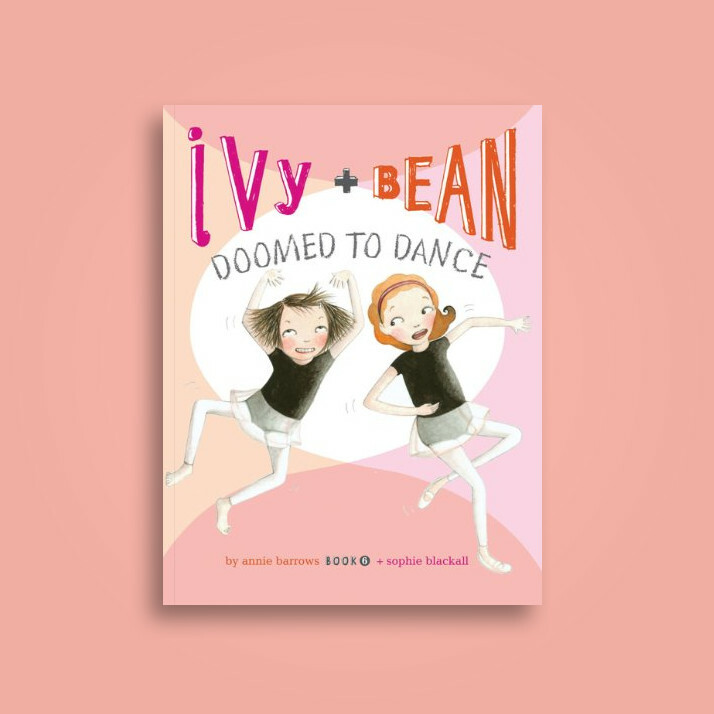 After months of begging their parents for ballet lessons, Ivy and Bean finally get what they wanted...well, not exactly. It turns out ballet lessons are actually about learning how to dance gracefully. If only the girls hadn't promised their parents to finish the entire ballet course!